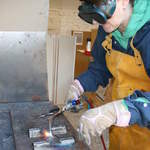 I am currently offering 2 workshops; a taster session and a 1 day introduction to welding and metal sculpture, details below. 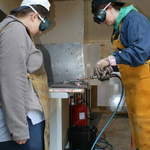 Please contact me for more infomation and to book your workshop. 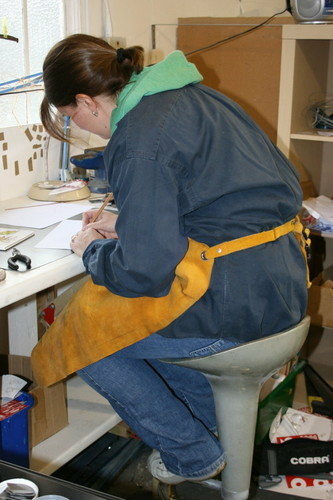 Drawing your design and making a cardboard template. 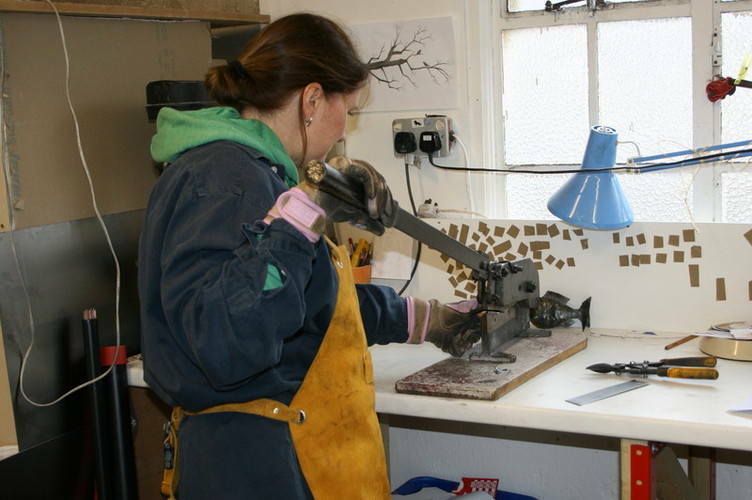 Cutting out your design in metal using tin snips and a guillotine. 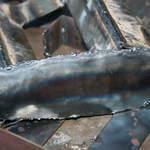 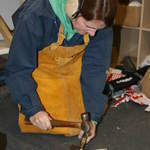 Shaping/texturing the metal using hammers and chisels on an anvil or wooden block. 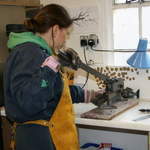 Drilling holes, filing and cleaning the metal. 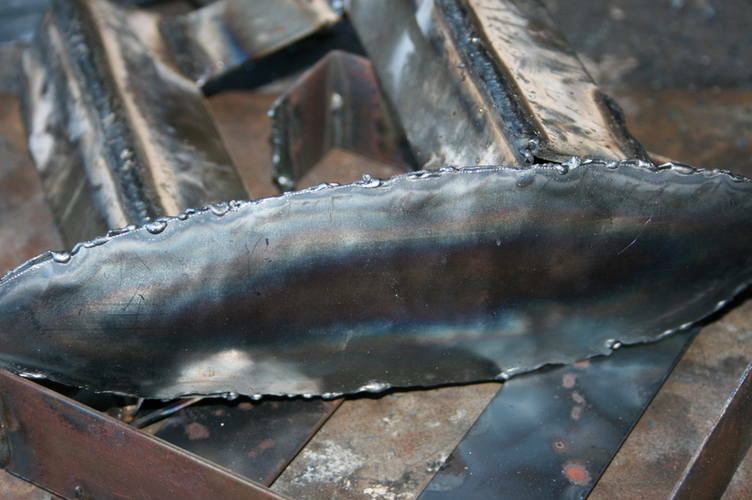 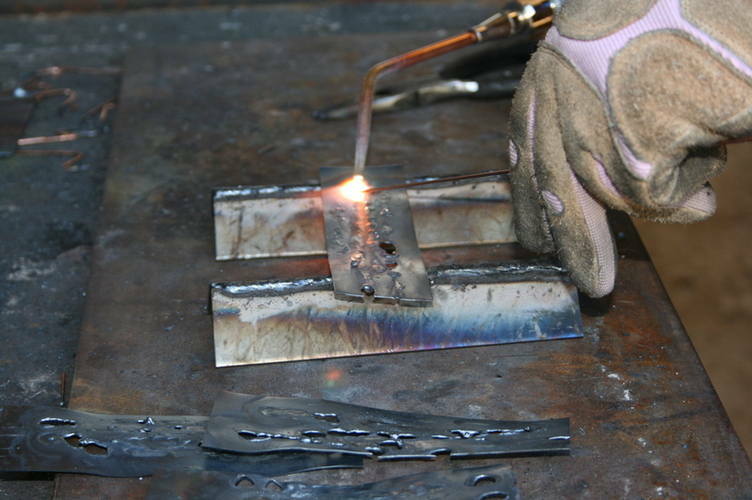 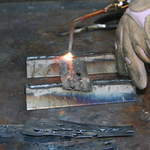 Using the oxy acetylene welding equipment to melt edges, braze or heat for colour effect. 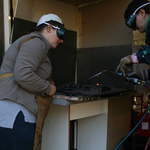 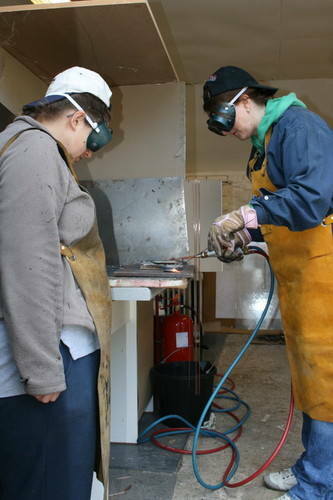 Learning to use the oxy acetylene welding equipment. 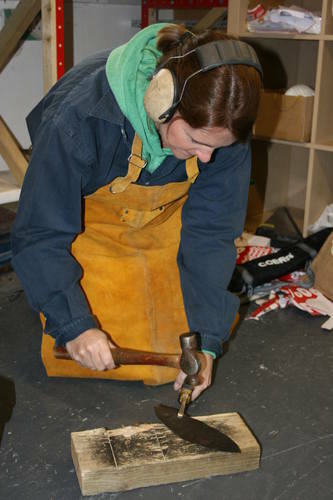 Designing your sculpture and making a cardboard template. 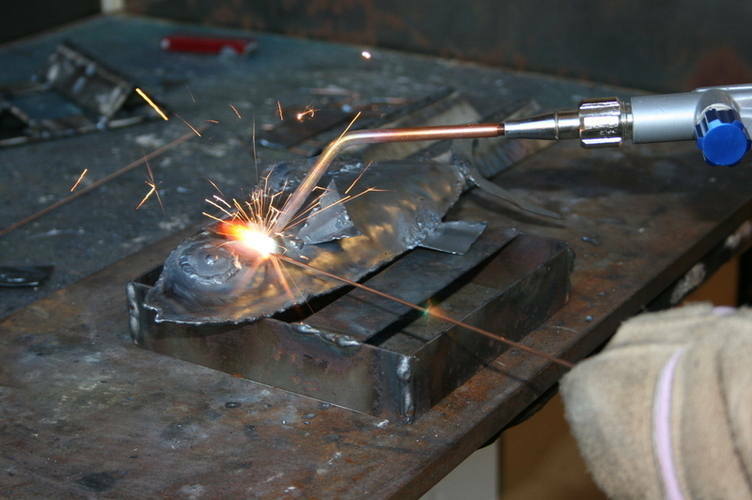 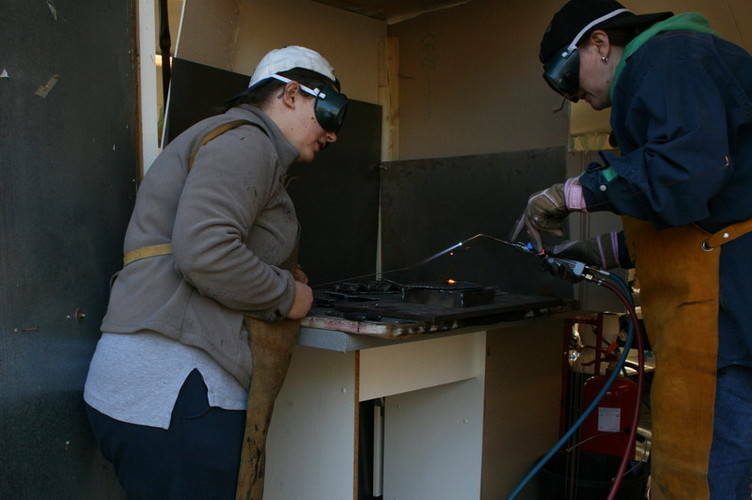 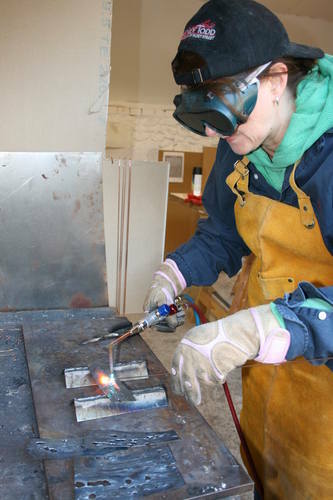 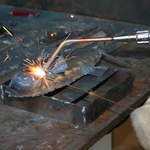 Using the oxy acetylene welding equipment to make your sculpture, melt edges, braze or heat for colour effect. 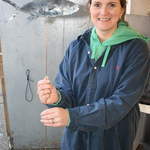 Tea, coffee and biscuits provided. 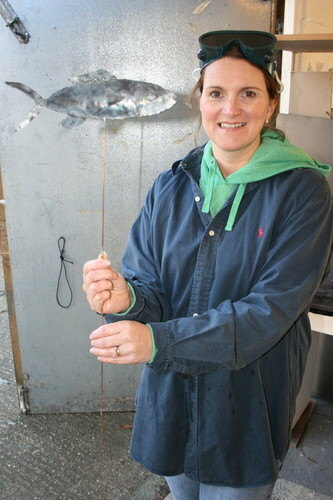 Bring your own packed lunch.